Classic Children's Picture Books. Remember These From Your Childhood? You may remember the classic children's picture books on this page from your own childhood. 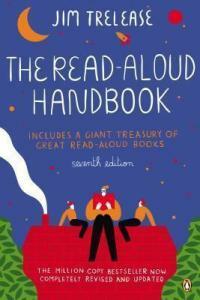 They're the tried-and-tested books that have stood the test of time and children today still love them. They should all be available at your local library but they're also available at very reasonable prices from the Book Depository, my favourite place to buy books online. Then-President Obama reading "Where the Wild Things Are" to a group of children at the White House in 2012. The First Lady's doing the Wild Things' "terrible roar". Reading these kinds of books to children is not only great fun, it also introduces them to stories which are part of our shared cultural tradition. This is important because it provides a point of connection with other children and adults who also love the stories. This in turn contributes to your child's sense of belonging to the community in which he lives, both at school and in the wider community. And a sense of belonging and connection to other people is really important for our social and mental well-being. 1. 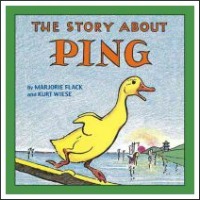 The Story About Ping was written by American author Marjorie Flack and illustrated by Kurt Wiese. It was first published in 1933 and is a very simple story story about a domesticated Chinese duck lost on the Yangtze River in China and how he finds his way home. Although it's now very old, neither the story nor the illustrations have lost any of their appeal for children or for adults and this is still a very popular book to read aloud. 2. 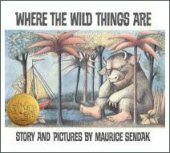 Where the Wild Things Are was written by American author Maurice Sendak and was first published in 1963. It tells the story of Max who, while dressed up in his wolf costume, wreaks havoc through his household and is sent to his bedroom. While he's feeling upset with his mum, Max's bedroom undergoes a mysterious transformation into a jungle and he magically sails to an island inhabited by malicious beasts. After demonstrating his bravery in standing up to the 'Wild Things', Max is hailed as their king and enjoys a playful romp with his subjects. But Max misses his family so he returns home to discover his dinner waiting for him in his bedroom. The book was initially thought to be too scary for children but it became so popular that a number of people have tried to analyse its appeal. 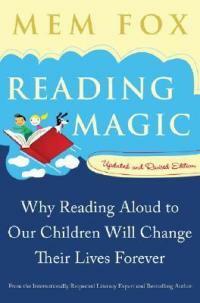 One of the theories is that the story addresses the fear and confusion young children feel as their emotions develop. Max has a tantrum and his anger causes him to visit his wild side. His journey into his imagination shows him confronting and overcoming fear, represented by the wild things. He has fun but ultimately seeks to return to the comfort of his parents' love, represented by his supper that is 'still hot'. 3. 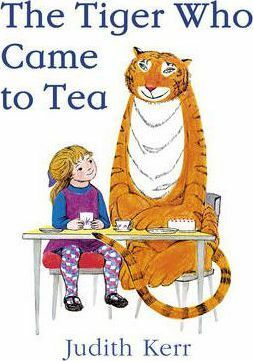 The Tiger Who Came to Tea. This delightful picture book is now nearly fifty years old now but it's still a delight to read aloud. First published in 1968, it was written and illustrated by Judith Kerr who said she first invented the story after a visit to the zoo with her three-year-old daughter. Kerr said she told the story to her daughter many times before making it into a book. The story begins when the doorbell rings just as Sophie and her mummy are sitting down to tea and, of course, they wonder who it could be. They certainly don't expect to see a big furry, stripy tiger at the door! 4. 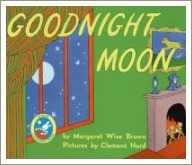 Goodnight Moon was written in 1947 by an American author, Margaret Wise Brown. The story's a deceptively simple one about a bunny's bedtime routine of saying goodnight to everything around him: the red balloon, the bunny's dollhouse, the moon, the man in the moon and so on. Like most books for young children, it's written in simple rhyme, with lots of repetition which babies and toddlers love. At first glance, Goodnight Moon doesn't look like a particularly special book but try reading it to your little one: I can guarantee it'll be a hit. You can read more about Goodnight Moon here. 5. 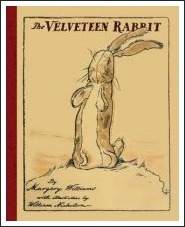 The Velveteen Rabbit was written by Margery Williams, with illustrations by William Nicholson and was first published in 1922. It's the story of a stuffed rabbit sewn from velveteen which is given as a Christmas present to a little boy who neglects him in favour of other, more interesting toys. The rabbit is told by another toy that a child's love can magically make a toy real but thinks his chances of this happening to him are remote.